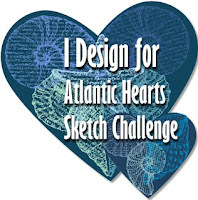 Linda Lou Creates: Sale-a-bration is On! Sale-a-bration is on!!! For every $50 you spend in MY STORE, choose a free product from THIS BROCHURE. Plus, new this year, earn even bigger rewards when you spend $100 (before tax and shipping). Just look for the $50 and $100 reward icons throughout the brochure. 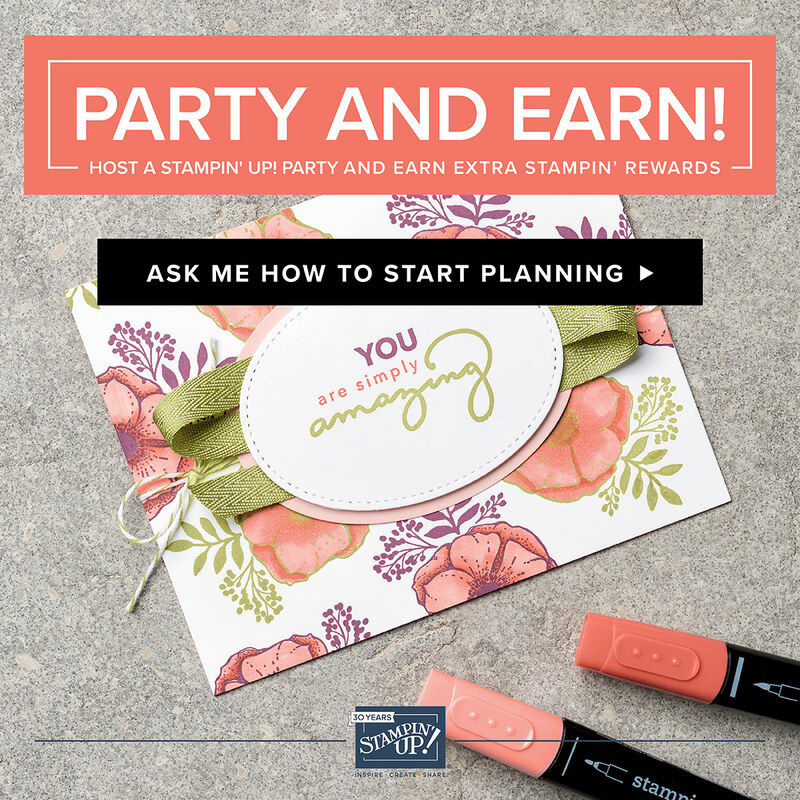 If you're interested in hosting a stamping event, let me know. When you host a qualifying party of $250 or more during Sale-a-bration, you'll get $25 more in Stampin' Rewards!!! Talk about fun money!!!! 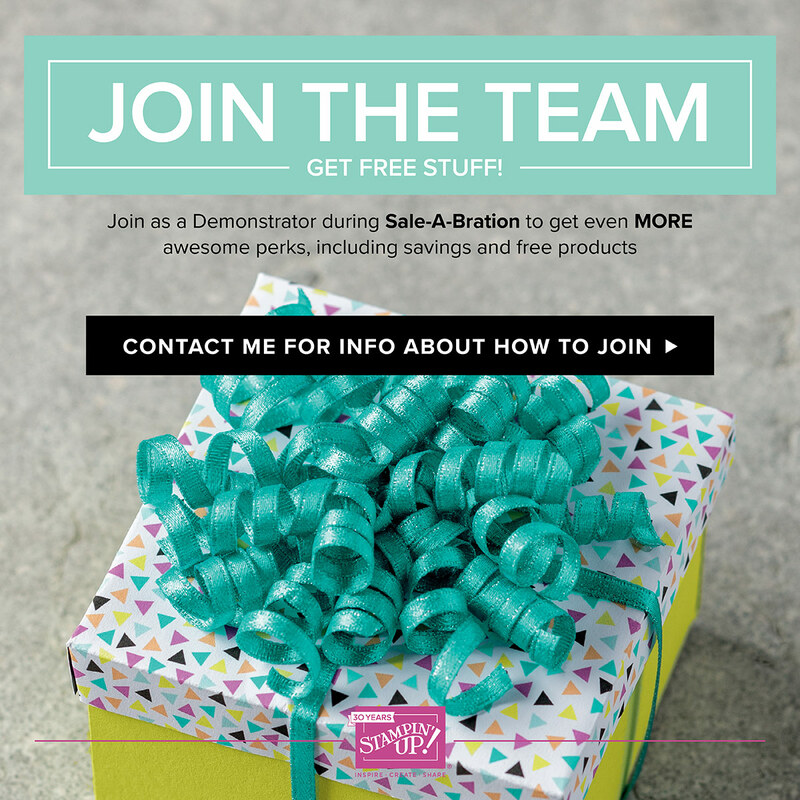 Also, if you join the Stampin' Up family during Sale-a-bration, you will get even more rewards!!! First, the standard starter kit is $125 of Stampin' Up products that you get to choose for just $99! And FREE SHIPPING!!! During Sale-a-bration, you get to choose TWO additional FREE stamp sets - that's up to a $101 value!! And one more thing, the additional $25 you earned from hosting a qualifying party can be put towards the cost of your Starter Kit!! This is a win win all around!!! Let me know if you have any questions, I'll be more than happy to help. Now go get started shopping for FREE stuff at MY STORE.